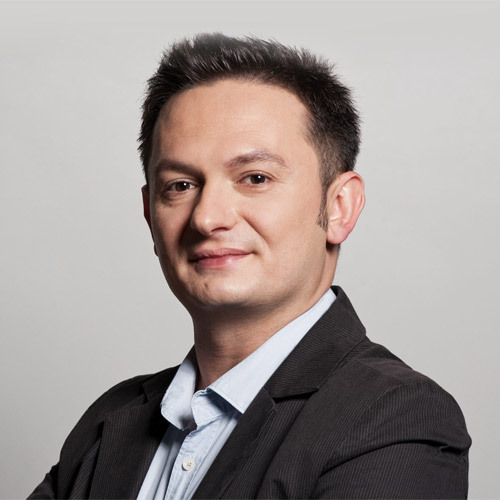 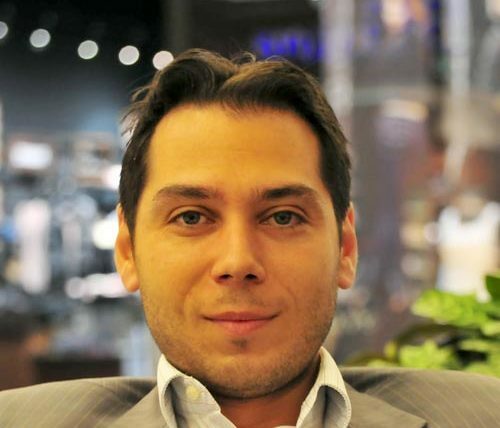 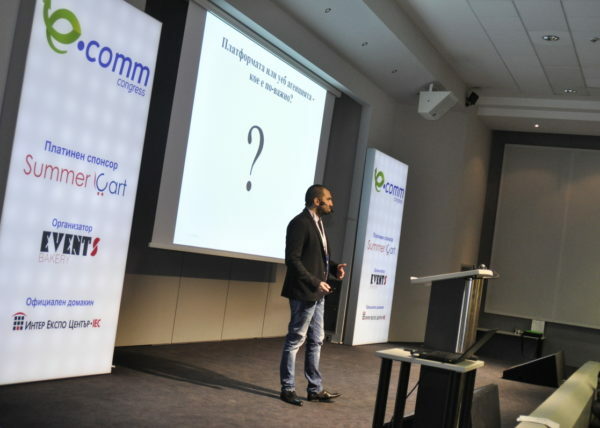 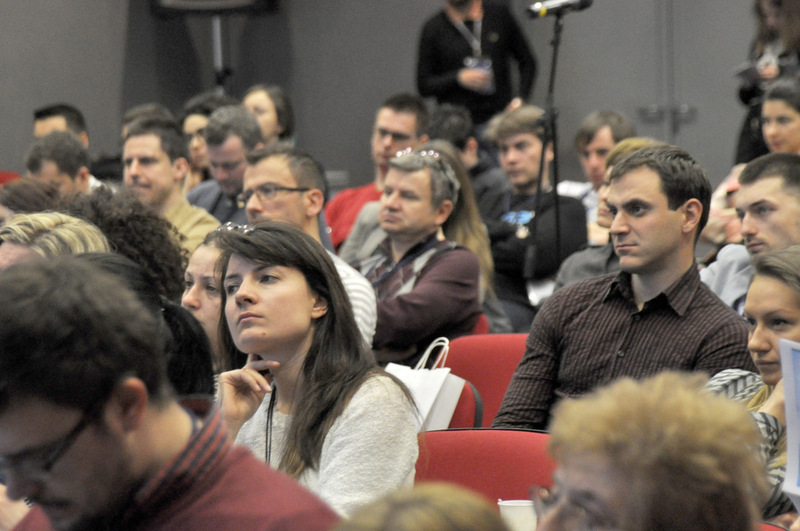 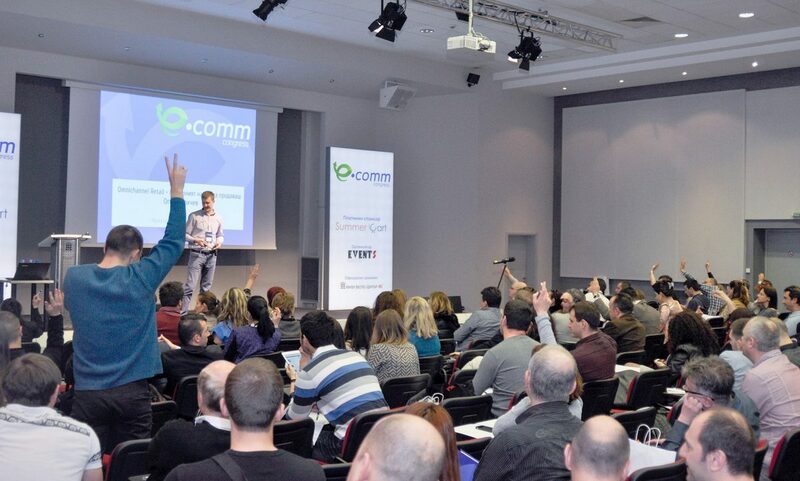 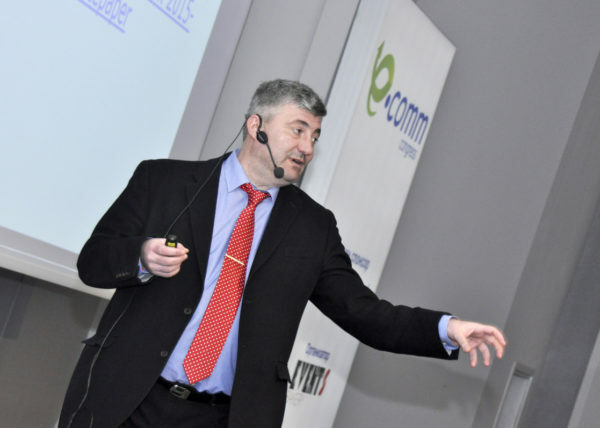 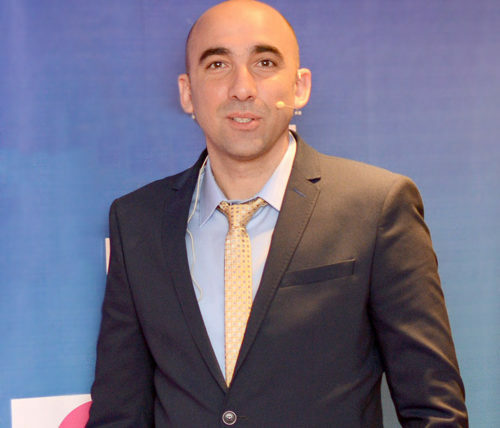 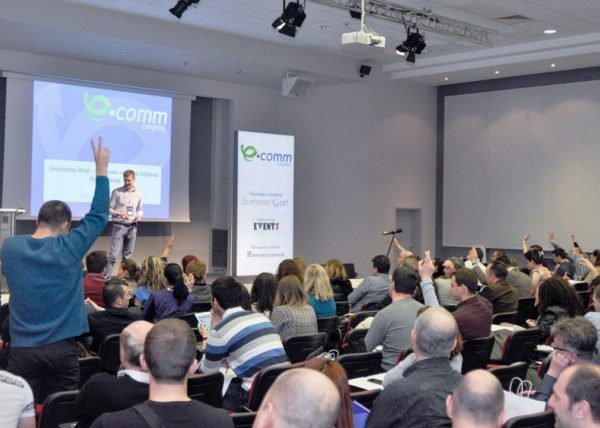 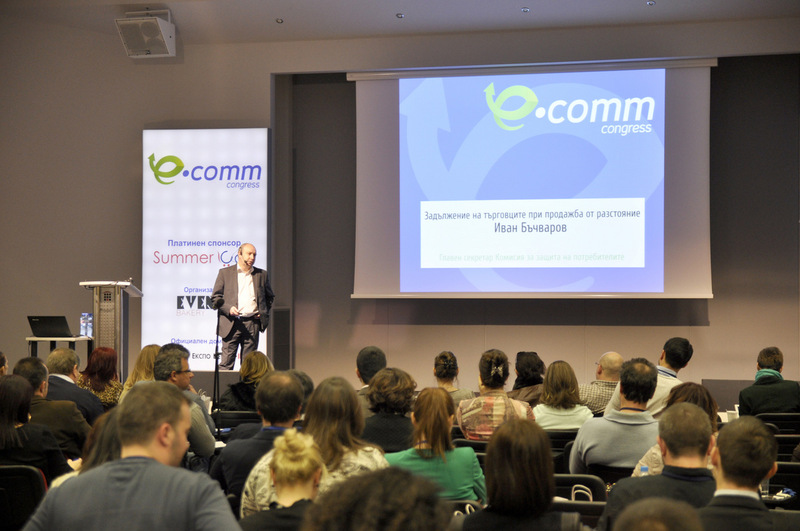 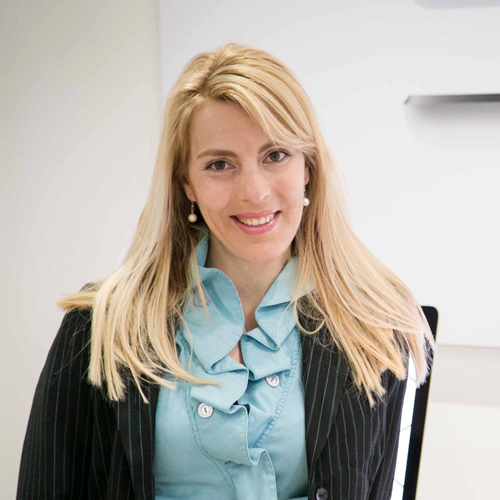 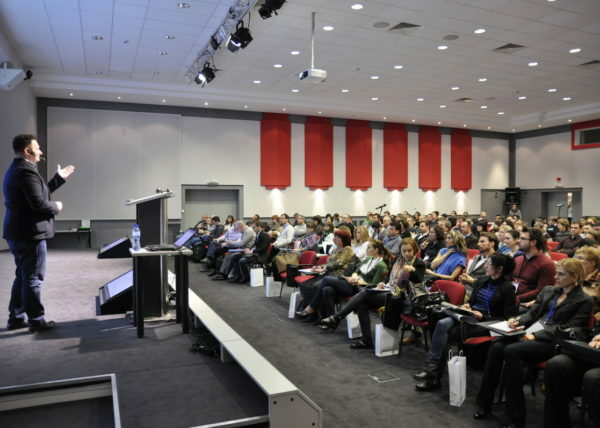 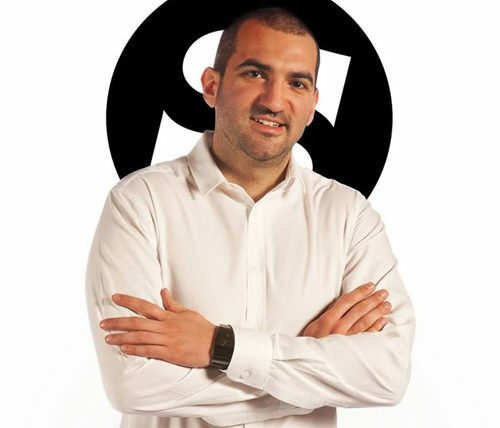 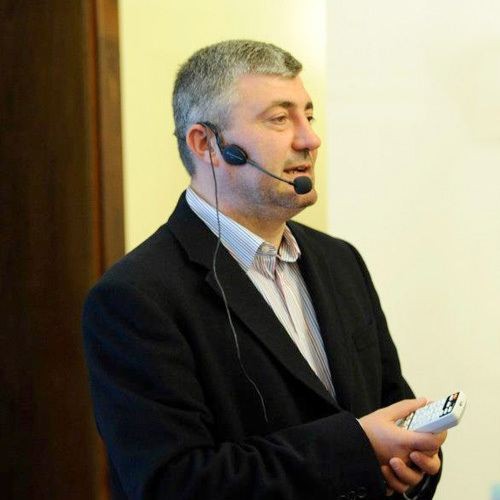 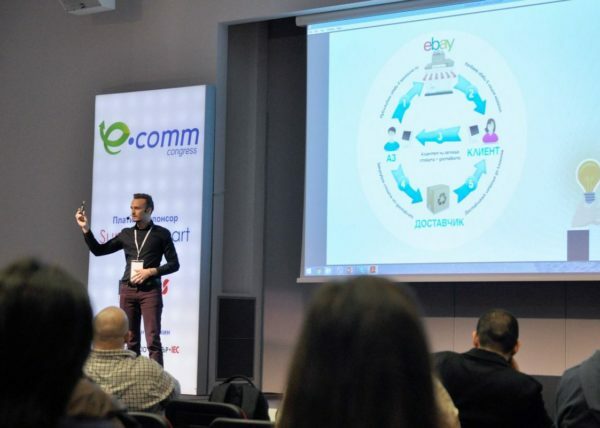 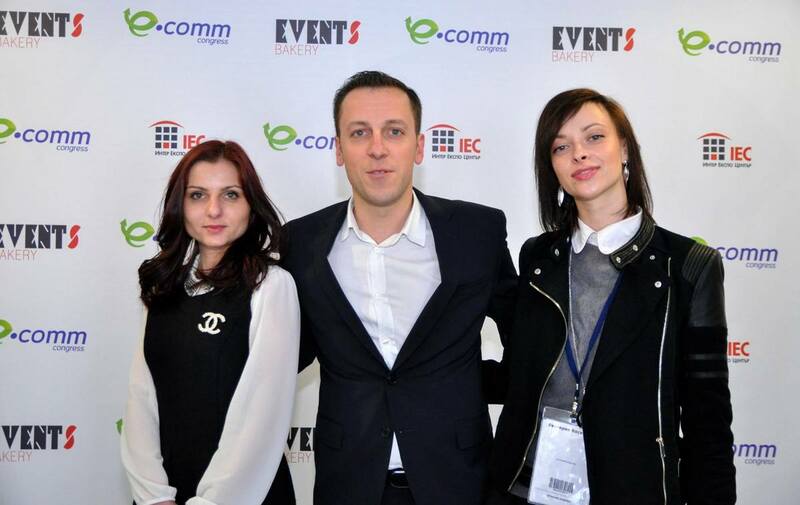 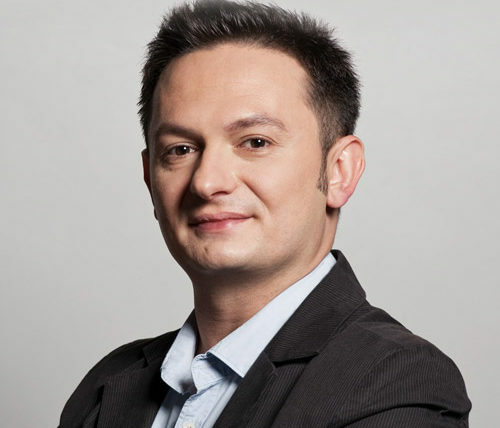 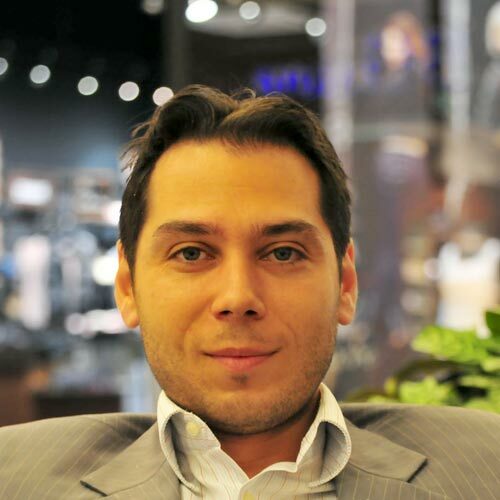 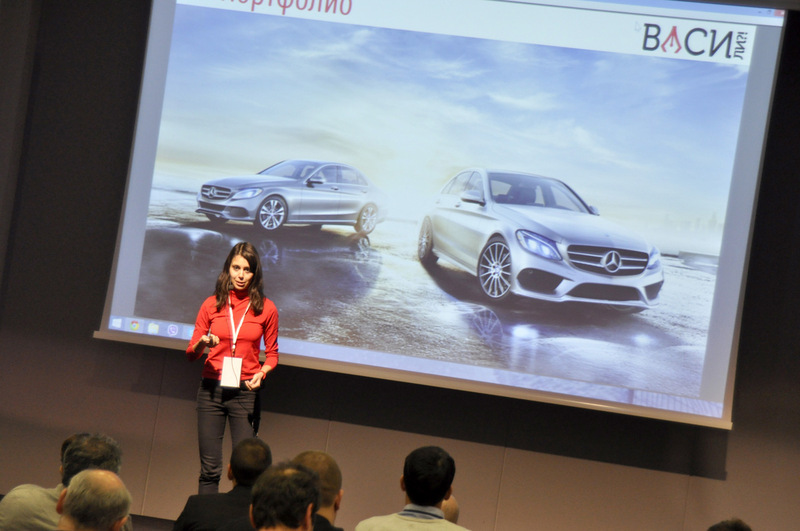 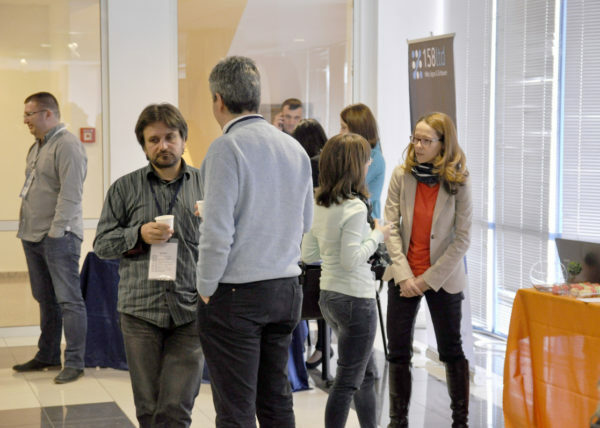 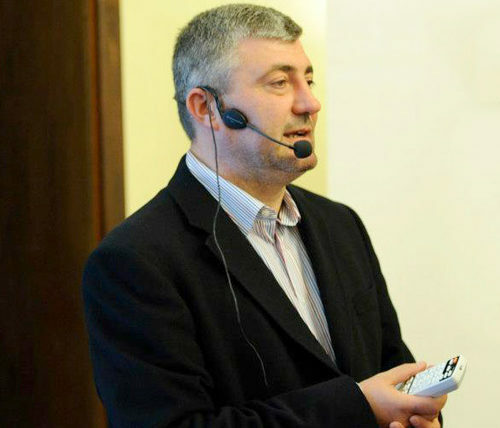 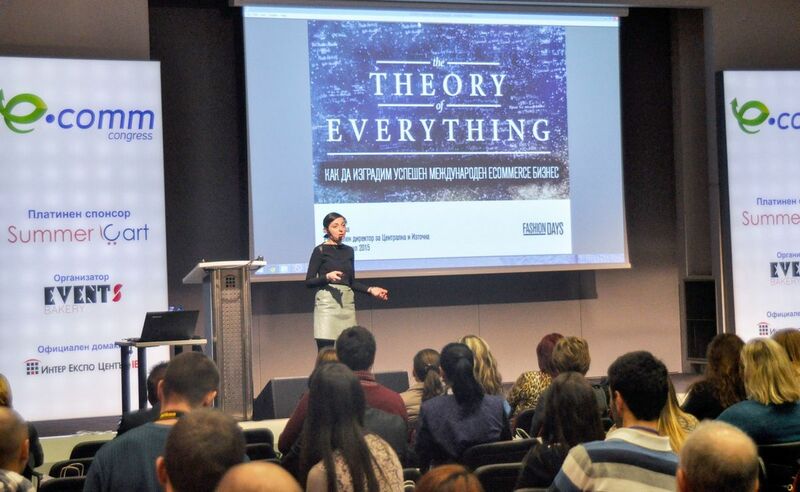 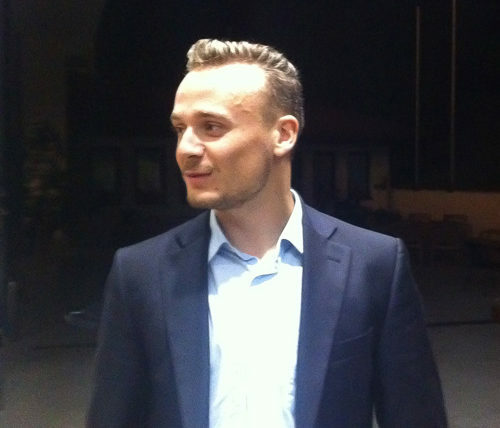 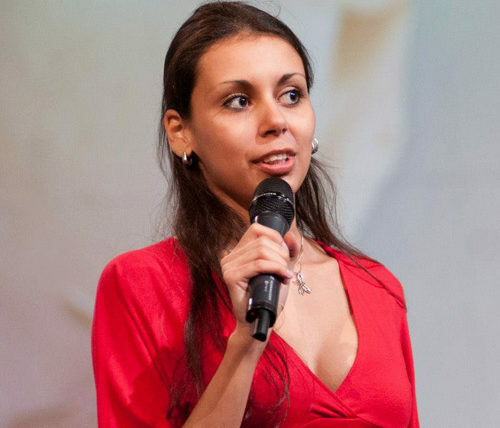 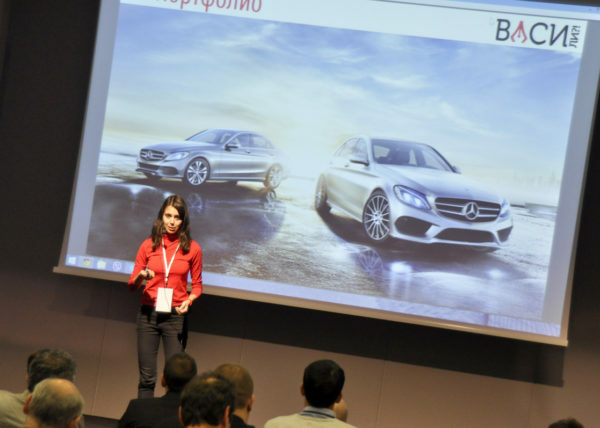 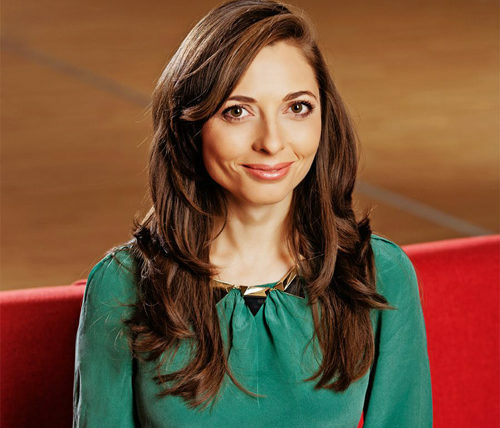 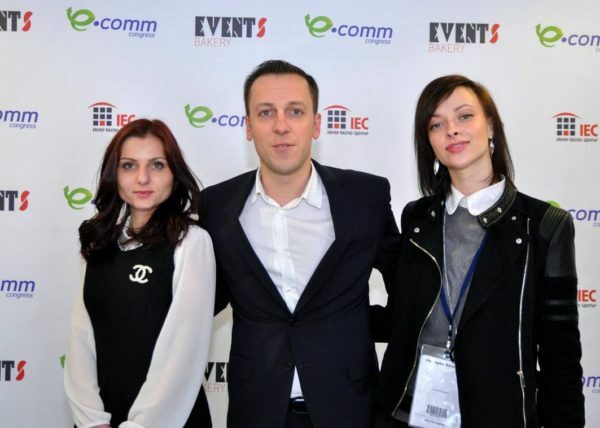 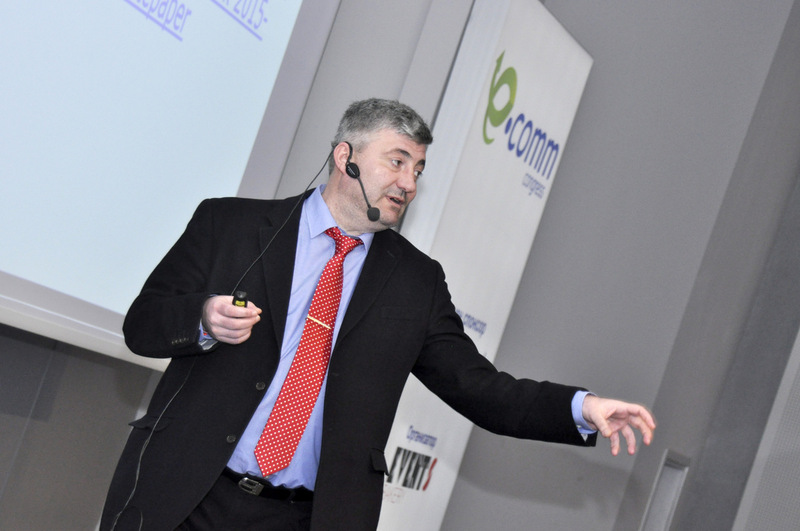 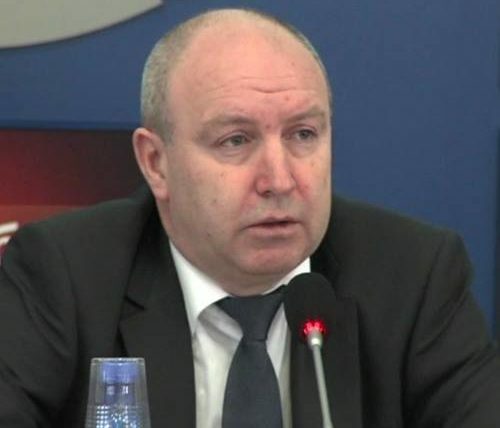 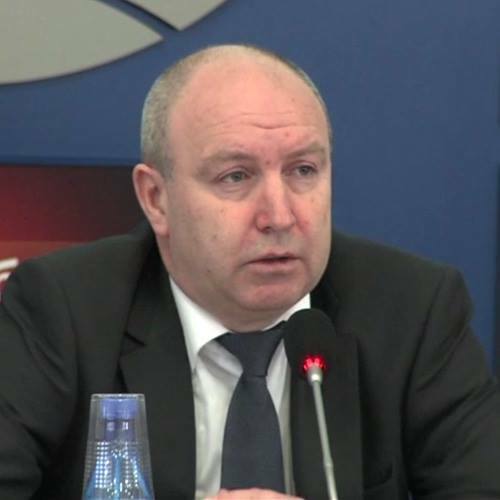 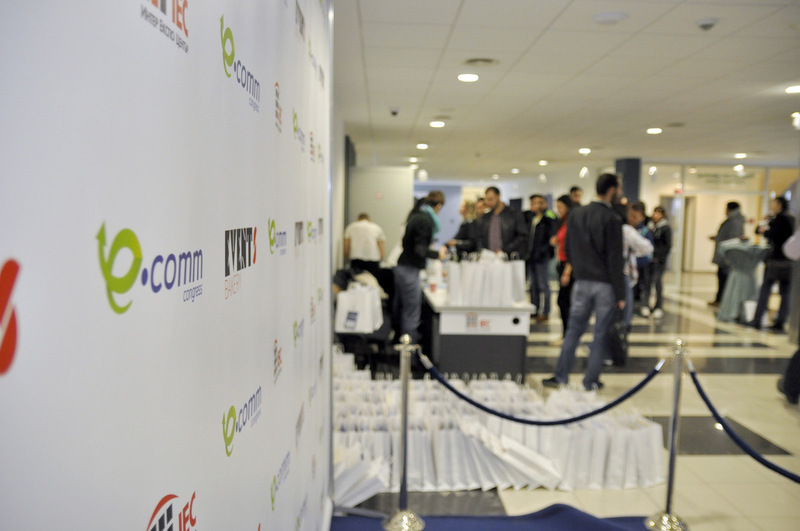 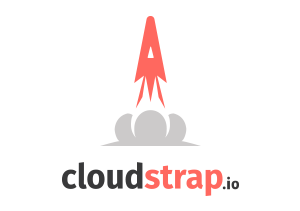 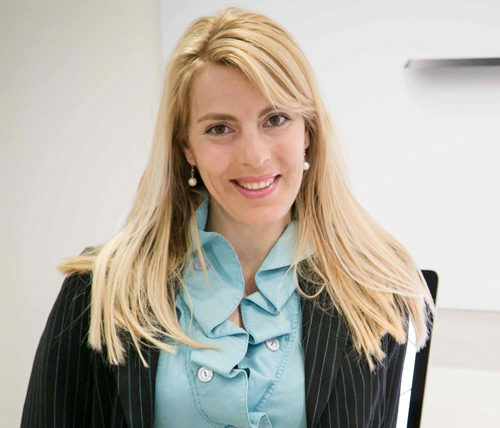 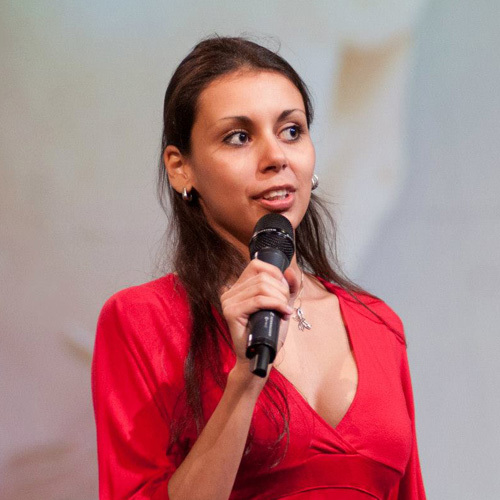 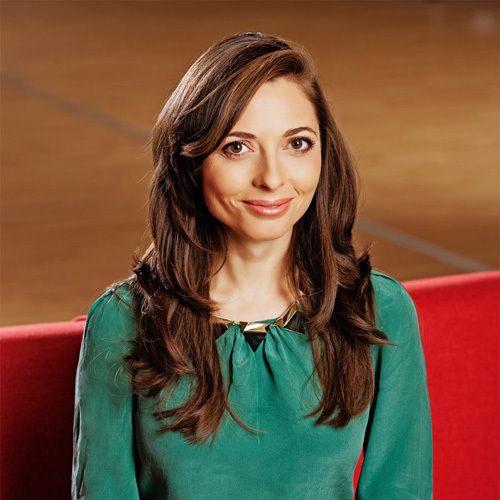 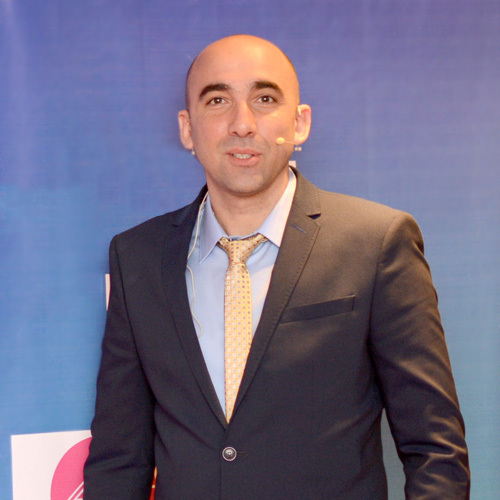 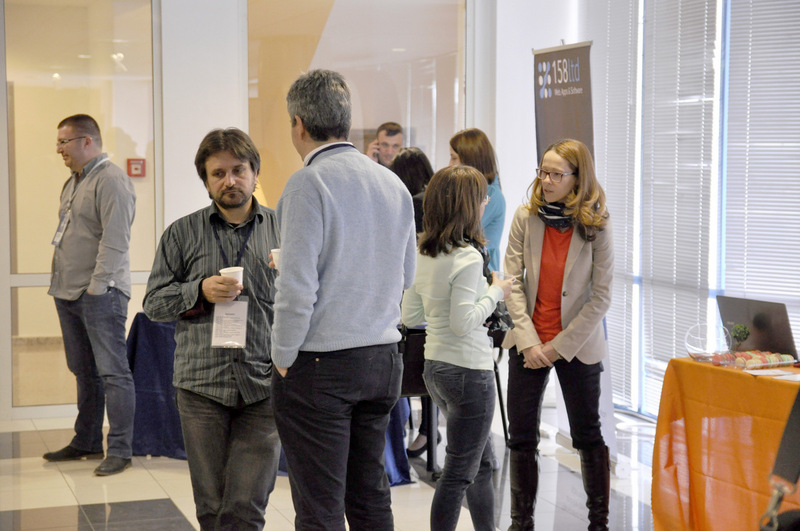 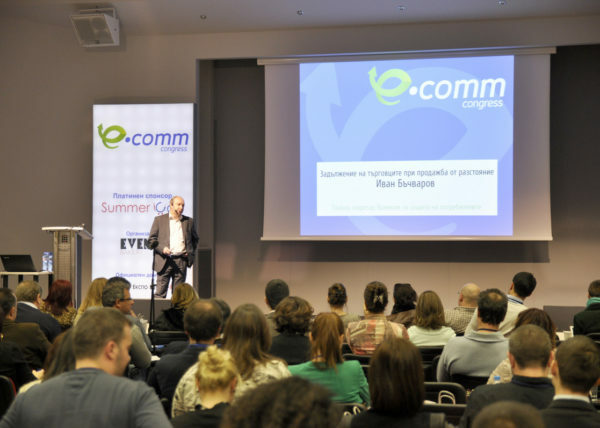 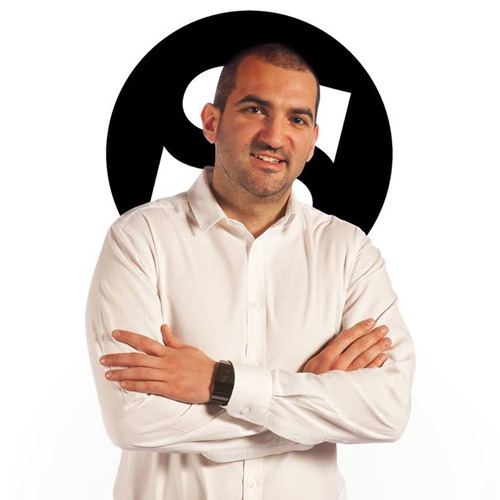 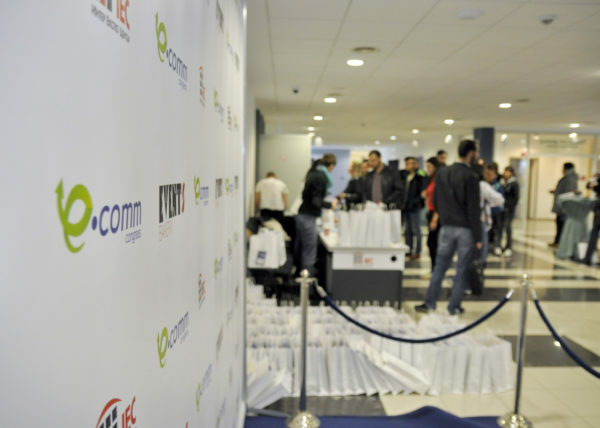 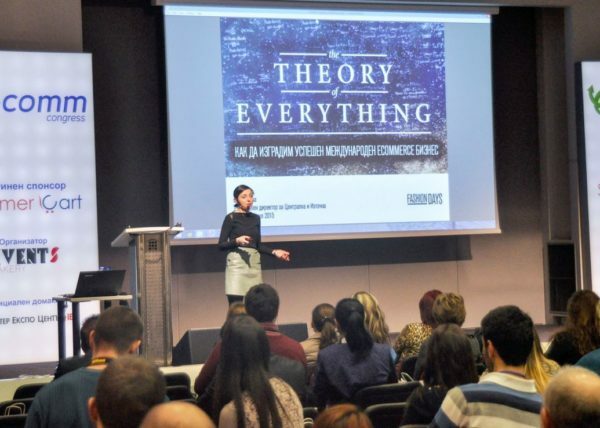 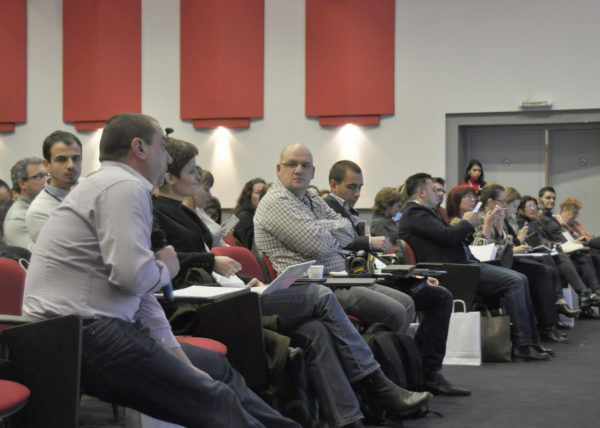 On third august 2015 was held the first eCommCongress event in Sofia. 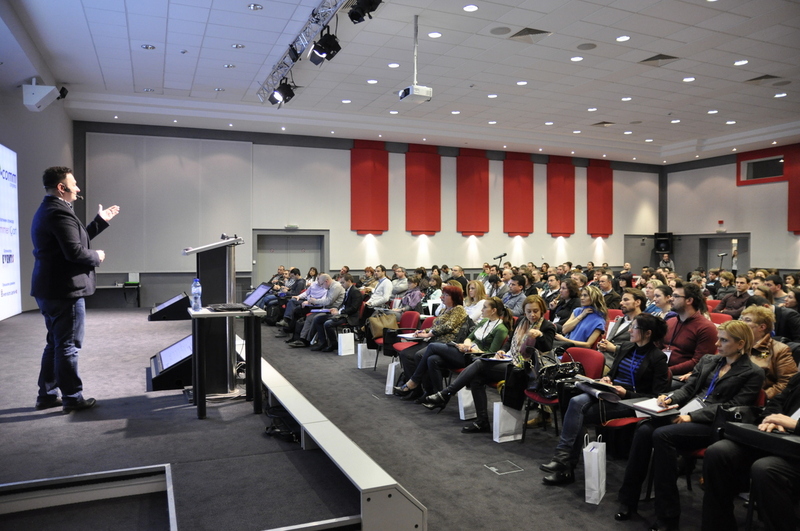 More than 350 people participated in the event. 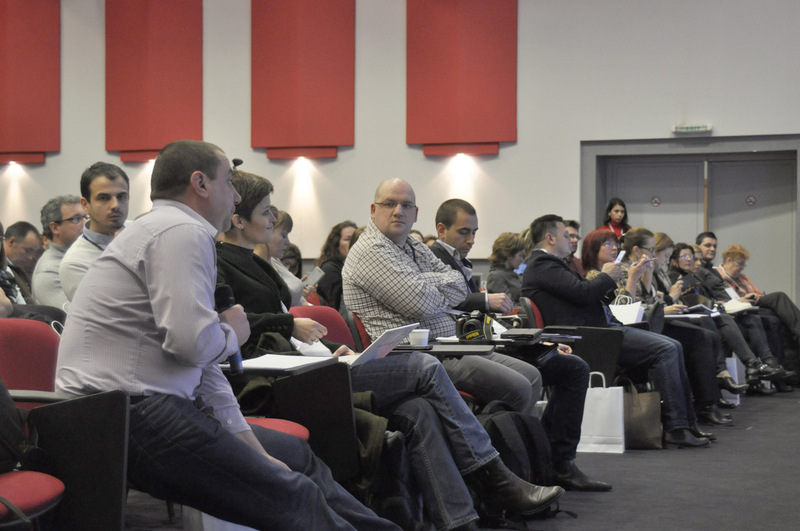 11 business proffesionals took part in the keynote part and discussions. 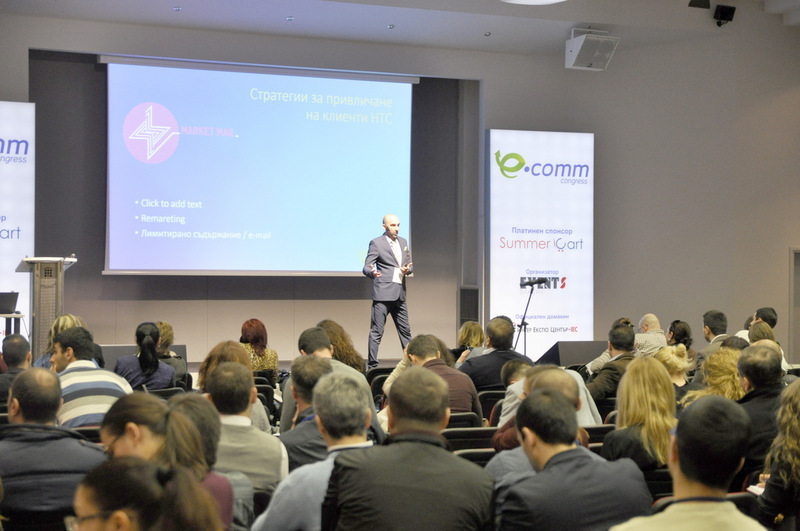 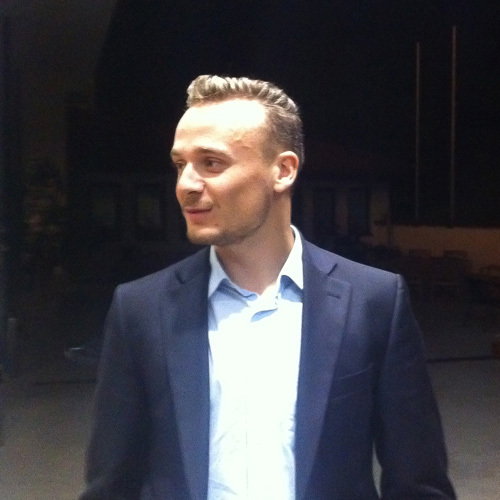 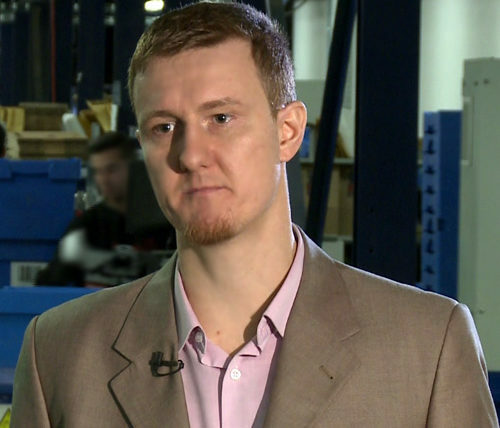 Hot trends were discussed, a lot of know-how, best practices and many more business related topics. 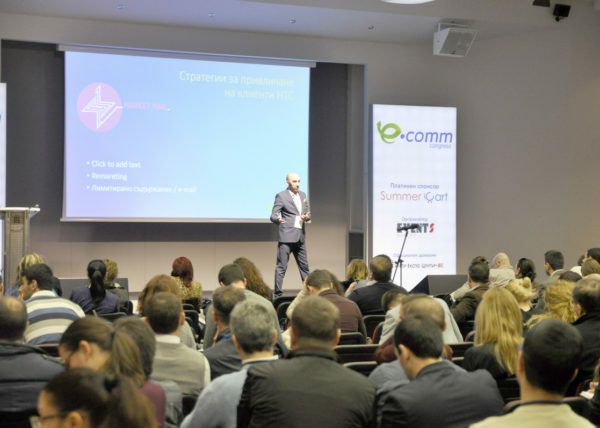 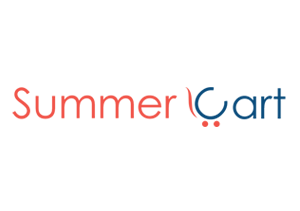 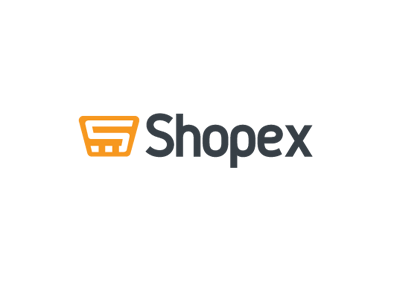 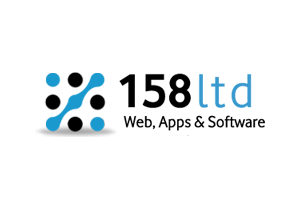 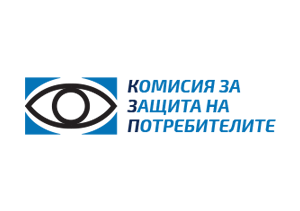 Many thanks to the sponsors - Summer Cart, Shopex and Easy Ads, the exhibitors - Summer Cart, Easy Ads, 158 ltd., Cloud strapio, CCP,Cloud ware and Plati posle.